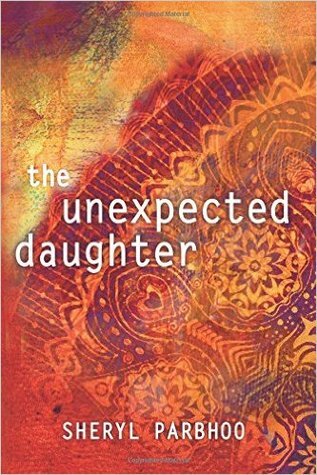 Today, I have a book spotlight and giveaway of The Unexpected Daughter by Sherly Parbhoo thanks to Gary at Media Seahorse. Thanks to Gary at Media Seahorse, Traveling With T has 1 copy of The Unexpected Daughter (US only) for a giveaway. Giveaway ends May 24th at 11:59pm. Check the Rafflecopter for more details. I get most of my book recommendations from blogs. Traveling with T has introduced me to many new books and authors. Thanks! *blushing* You are too sweet! 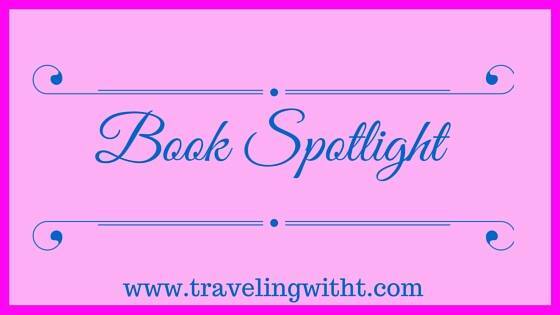 I get most of my book recommendations from Facebook groups and bloggers Omni Facebook. Facebook does have a lot of book groups! Friends and family usually have a big part in what I read. Also the bargain section at a bookstore! I had to quit going to the bargain section. I was always buying books and running out of room! I go to the library, blogs, and websites. I get mine from my sister and my sister-in-law. I’m so excited to see Sheryl’s book featured here! Sheryl is a fellow blogger and I met her online a couple years ago. We had so much in common, living in the South and raising multiracial families. I love her blog and was so excited to see her turn her talents to fiction. I have this in my TBR to read after A Bridge Across the Ocean. I can’t wait to read it! I get my book recommendations from several different blogs on Facebook. Sounds like a great book! Thank you for the recommendations! From my favorite book bloggers 😉 and reviews on Goodreads!